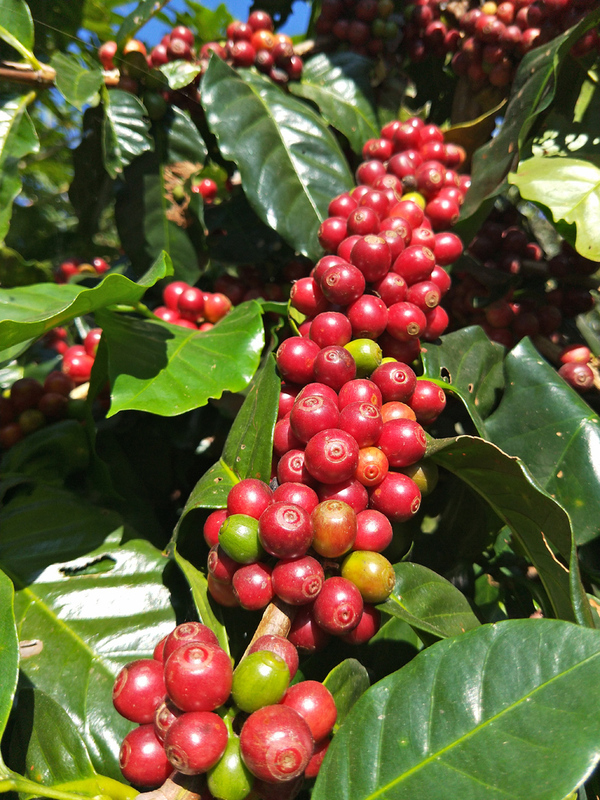 For over 60 years, our passion for perfection in coffee has guided us on a wonderful epicurean adventure. 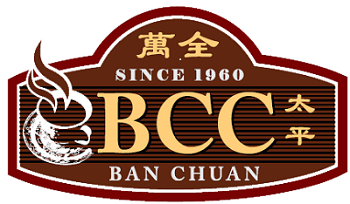 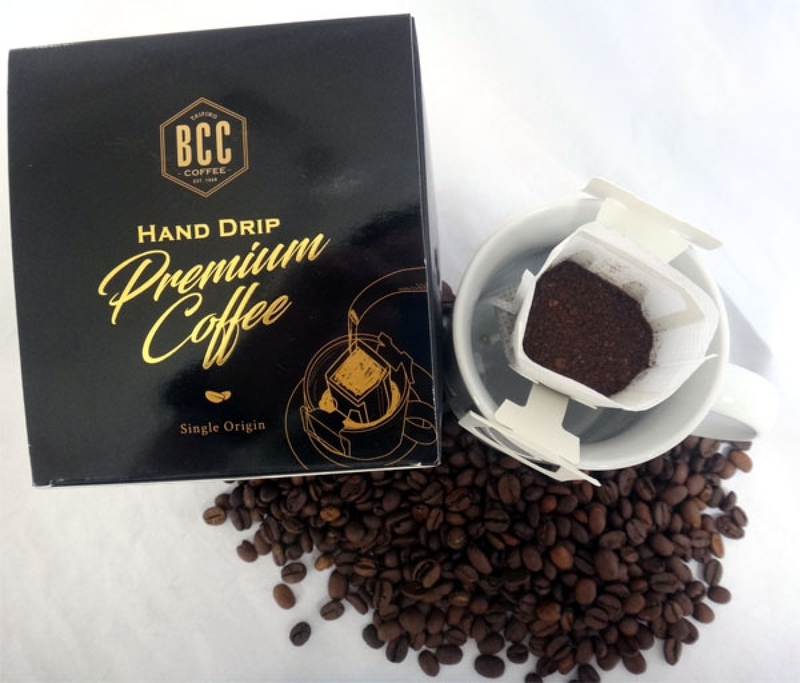 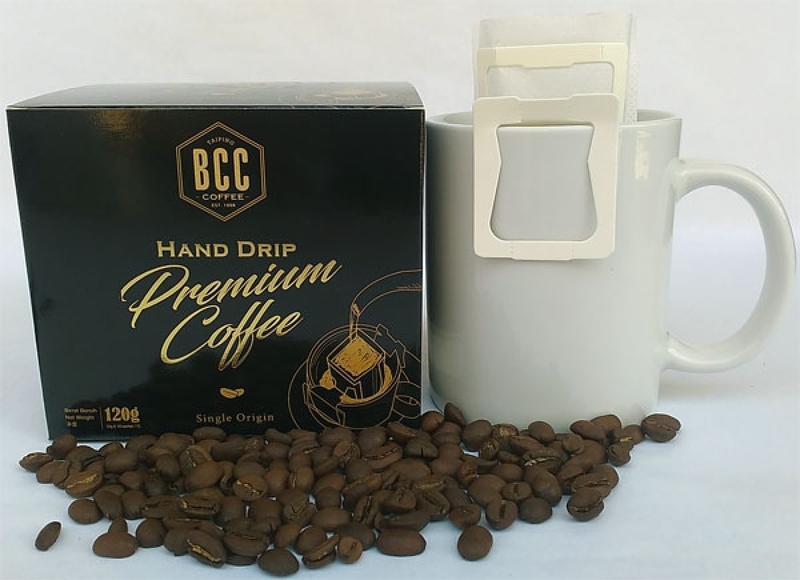 Only hand-picked premium Arabica coffee beans which grow above sea level of 4000ft in Myanmar's natural forests are chosen by BCC BAN CHUAN to be produced as the premium specialty hand drip coffee series. 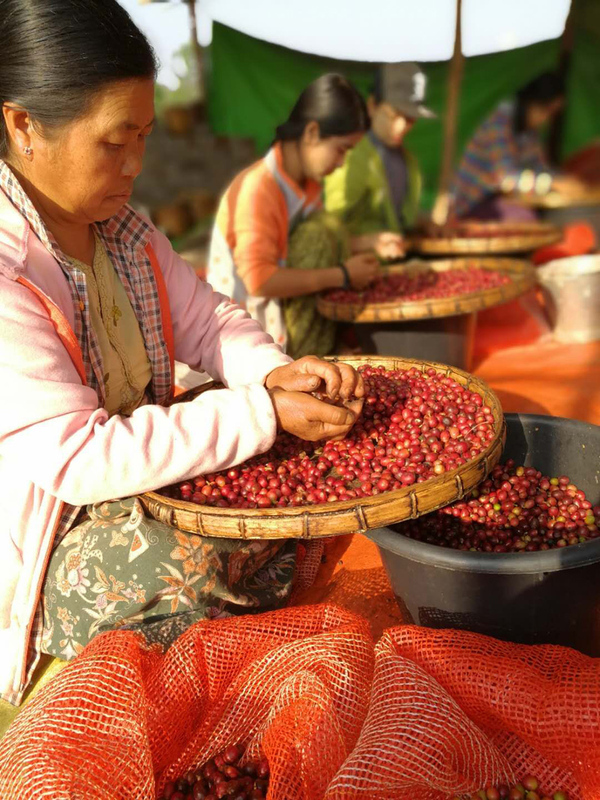 Thanks to Myanmar's year round cooling weather and natural rich and fertile soil, coffee has never tasted as exquisite and luxurious. 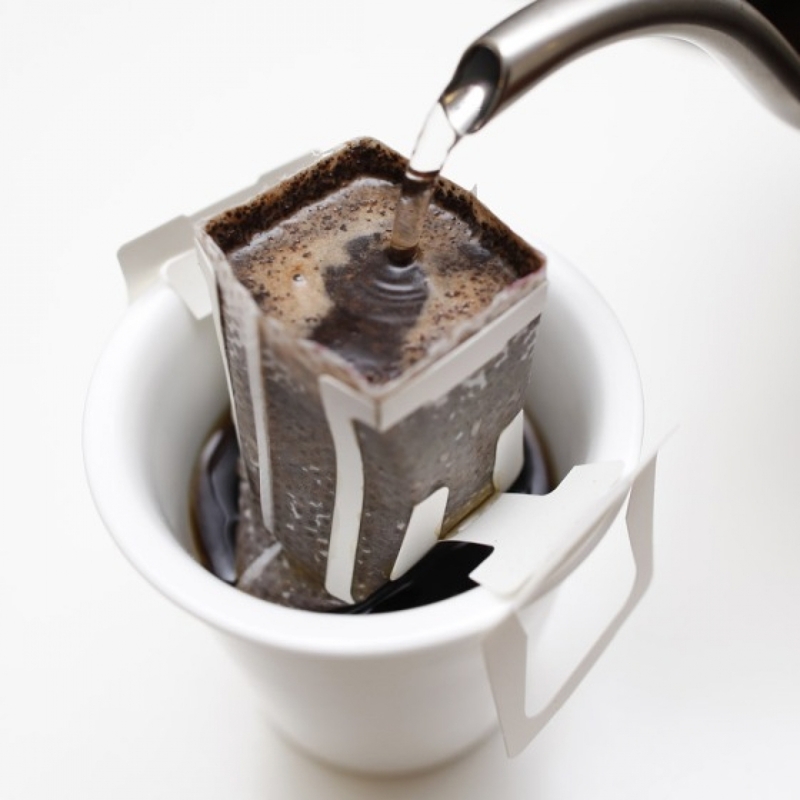 Fruity with a touch of sweetness, low acidity and balanced, this coffee is sure to set the standards to impress the coffee connoisseur.